Clavis Technologies is a Magento development services provider. A deep knowledge and understanding of the wide benefits of this e-commerce platform helps you experience online selling at its best. With a team of certified Magento experts, we provide a range of cost-effective development services with complete transparency. Our experts cover a wide range of custom Magento development options on websites that include features, modules, design and functionality that is aligned with your requirements. The first impression your customer gets defines whether or not they will buy from your website. We prioritise user experience with high-quality UI design that keeps your customers coming back for more. The increased use of smartphones has led to a rapid growth of mCommerce. We provide user-friendly, secure and reliable mobile apps built on top of your existing Magento eCommerce website. Integrations allow you to get access to a features that don’t already exist in vanilla Magento. Plus if you want to pull or push data between your existing applications and Magento setup, we know just how to do it! We do reliable migration of existing sites or upgrade to the latest Magento versions so that your eCommerce website faces minimum down-time. With new security patches and enhancements, it is always good practice to keep your Magento deployment upgraded to the latest version. Our designers and developers create responsive Magento themes that are optimised to ensure they run seamlessly across a range of digital devices and screen sizes while maintaining the amazing user experience your customers deserve. With immense expertise on customising the Magento platform the PHP developers at Clavis are well acquainted with an overall e-commerce experience and the latest versions of this highly scalable technology. Covering shipping, promotions, payments and merchandising, we optimise your ecommerce platform to help promote your products and services over the web impeccably. Our web developers make use of the extensive features of Magento to ensure the expansion of your online store. Today, Clavis is one of the most preferred offshore development companies that covers a wide range of Magento development projects. 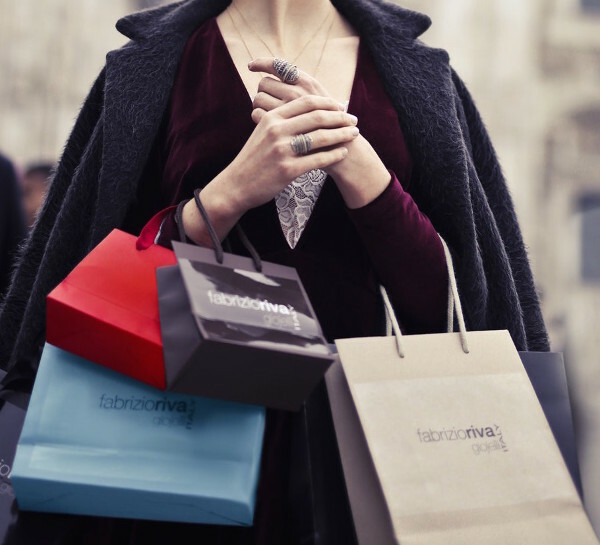 Online store for you to allow customers to have an easy and fast shopping experience. Our professionals render hassle-free navigation, making it easier for the clients to find customized products on the e-commerce website. MAGENTO An extensive eCommerce platform for selling books and ebooks built on Magento with a DRM that secures our PDF and ePub eReader on the website and mobile apps. 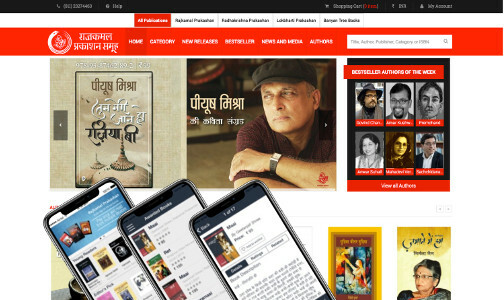 Rajkamal Prakashan, the 65 year old publication house of excellence, improved their reach and reader experience by going digital and making over 5,000 titles available globally for on desktops, mobile phones and tablets. 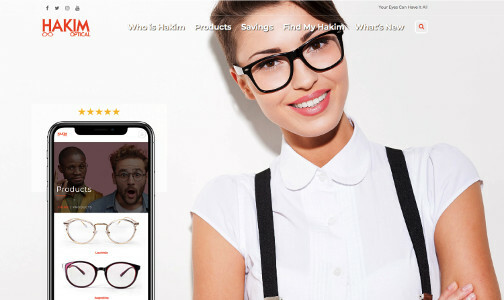 WOOCOMMERCE With over 160 physical outlets across Canada, Hakim Optical decided to take their 50 year old business online to extend their reach and provide the same value, style and service to their our customers’ eyewear needs. Built on the WordPress WooCommerce platform, the website allowed them to provide the complete range of their high-technology frames and lenses direct-to-doorstep. OPENCART The leading online destination for adult lifestyle products and accessories, Kinkpin managed to cater to the surging demand of intimate utilities that were not readily available off-the-shelf. Built on OpenCart, the website makes international high-quality products from leading brands available to hundreds of thousands of users locally while providing a smart browsing experience – discretely and effectively. Magento is one of the most versatile eCommerce platforms in the market. Our certified experts follow high standards of development. Get our experts to build you a stable, scalable and highly customised ecommerce solution.